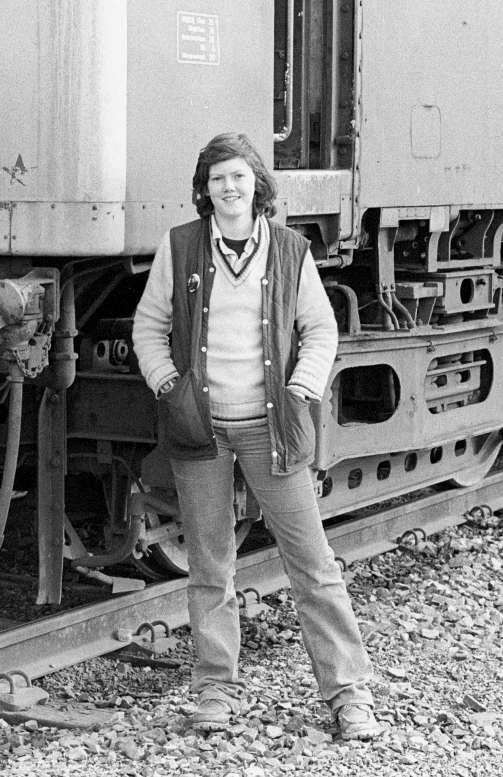 I was fortunate to meet Jane on a number of railtours back in the late 70's. At that time she lived at Shrewsbury and for evening moves used to do 25s on the Crewe - Cardiff line until she moved to the London area and onto other interests. It was thanks to her enthusiasm that I took up bashing in the first place.